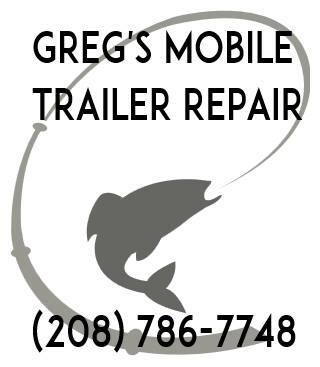 Greg’s Mobile Trailer Repair for bearing repack/replacement, brakes, lights, tires/wheels, wiring, suspension etc. Discount for SWIF members. Servicing the Treasure Valley.